On Saturday March 14th, get ready to join us in the 48th annual Saint Patrick’s Day parade! SGK Tidewater will create a pink-themed float for the parade, which starts at 10:00am, and meanders for a mile and a half through the streets of Norfolk. If you want to join us, and we hope that you will, the parade begins at Northside Middle School on the corner of Westmont Ave and Granby Street. On-street parking is available nearby on most of the adjacent blocks along the parade route, and there is also off-street street parking at the Sarah Constant Beach Park, Ocean View Beach Park, and Ocean View Elementary. Following the parade, there will be an after party featuring live bands, food, and refreshments, presented by the Columbian Club of Ocean View at the Knights of Columbus Lot. To volunteer to help build the float please contact Erin Kesler or arrive ready to work at 8:00am, at Northside Middle school. See you there! 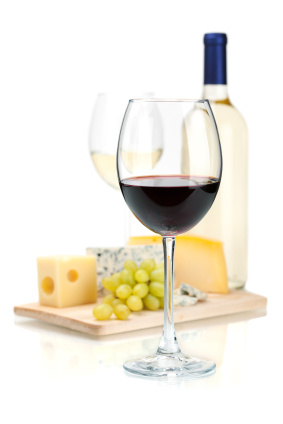 The March BUNCO theme is wine and cheese. What better reason do you need to spend an evening with friends? Join the Tidewater staff and friends in a night of Bunco. 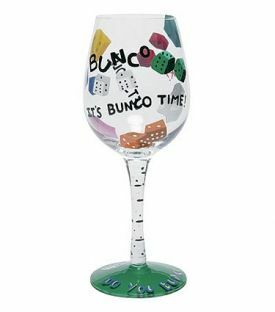 Never played Bunco? No problem. It is a social dice game involving 100% luck and no skill, there are no decisions to be made, just scoring and a simple set of rules. The object of the game is to accumulate points and to roll certain combinations. The winners get prizes! On Monday, March 23 WHRO presents a free preview screening of Cancer: Emperor of all Maladies. This film examines cancer with a cellular biologist’s precision, a historian’s perspective and a biographer’s passion. The series artfully weaves three different films in one: a riveting historical documentary; an engrossing and intimate film; and a scientific and investigative report. The evening will also include stories of local individuals living with and surviving cancer as well as information on community resources. A panel discussion, including a member of the Komen Tidewater Staff, will end the evening with engaging audience participation. Must register for FREE Tickets. 7:15 Panel discussion and audience Q&A. Coastal Virginia comics and giving back. Greater 24 presents: Launch – The Entertainment! It will be held on Tuesday, April 14, 2015 at 7:00 pm at the Virginia Beach Funny Bone in Town Center, and you’re invited! Get ready to laugh until you cry; be entertained by Coastal Virginia Comics; enjoy live music performances; and support breast cancer awareness—all at the same time. 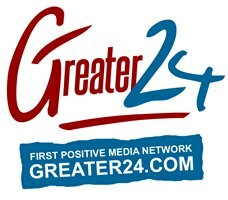 Take part in the public premier of Greater24 Magazine, and be on the front line for the launch of ASPIRE | Purpose In Performance, A talent search series. ASPIRE is the latest development by Greater24, now catching attention for its focus on helping up-and-coming performers gain major awareness for their abilities while showing the impact of their talent when used for a positive purpose. At Launch – The Entertainment, you’ll also have a chance to win a drawing for the Greater24 celebrity gift baskets. ASPIRE | Purpose In Performance, a talent search series by Greater24 sponsored by Funny Bones and Benefiting Susan G. Komen Tidewater will begin this summer, mark your calendar for 6/3, 9/9 and the finale on 12/2. Come out to support local talent and Komen Tidewater. Tickets for Launch – The Entertainment are available now. 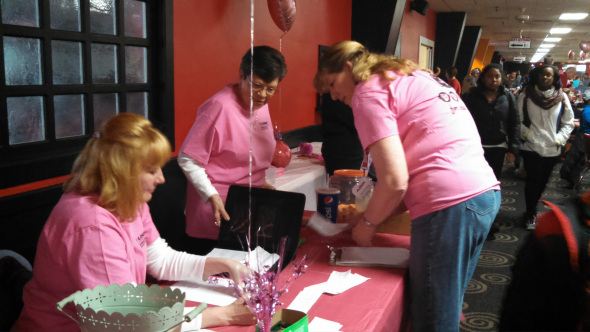 The 2015 Virginia Peninsula USBC Bowling Association Bowl for the Cure 9-Pin No-Tap Tournament was held Saturday, February 21 at AMF York Lanes. The event had two primary goals; to have fun and to raise money for a great cause. Bowlers were given the option, pay a $20 entry fee or raise $50 or more in donations. 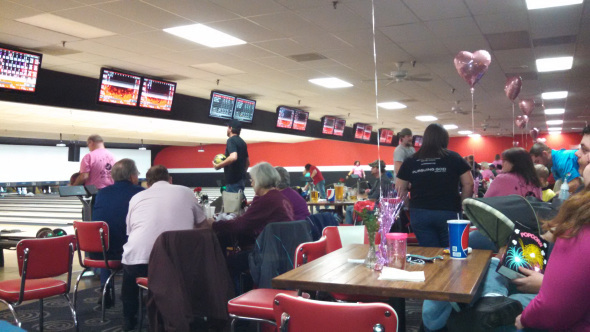 The tournament was a huge success, with 91 bowlers participating and a current donation totaling of over $1300.00, donations and league contributions are still coming. Special thanks to Charlene Osborne and Donna Haynes for making this event so successful. Interested in hosting your own Bowl for the Cure? We're with you 100% of the way! To get started planning your very own Bowl for the Cure® event, begin with this guide to organizing an event - Inspiration and Guidance for Event Organizers. This guide will walk you through the event process from start to finish. There are even event ideas and success stories to get your creative mind inspired! As mentioned in the guide, when you have a time, date and place for your upcoming event, make sure to register your event online, and contact Komen Tidewater for support and let the fun begin. GFour Production is honored to partner with Susan. G Komen, and we are lucky to be in one of the regions where this hilarious, Tony Award winning production is stopping. 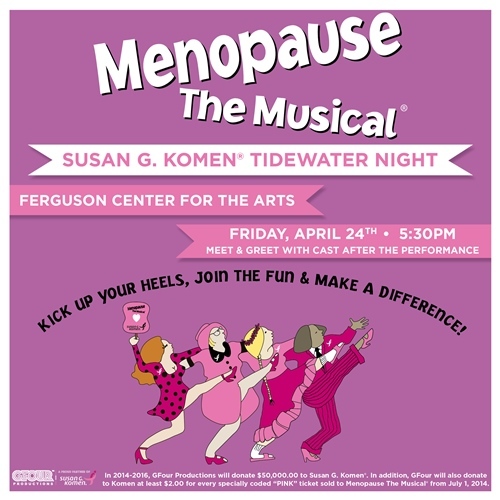 Join us Friday, April 24th for Komen night at the Ferguson Center for the Arts. During the month of March you can purchase tickets from the Komen office at a $5 per ticket discount, and for each ticket sold GFour will also make a donation to our local affiliate. Tickets are $42.00, $37.00, $32.00 or $22.00 each. There is not a bad seat in the house. After the show survivor and their guests will be invited to stay for a Meet & Greet with the cast after the Performance. If you cannot make it on Friday, Use the code PINK and you can save on tickets of the Saturday performances as well, however there will not be a donation made to the affiliate. Contact the office to purchase tickets, so far we have a group of over 40 people planning to attend. Add your name to the list and join us for this fun night. memorable evening will host a live band, an enticing array of hors d’oeuvres and drinks, including our signature Pink-a-rita, and both silent and live auctions to raise money for our cause. The festivities will begin at 6pm on Friday, May 1, 2015, at The Westin in Virginia Beach Town Center, and the fun-filled events will last into the night until 9pm. We look forward to seeing how you accessorize your business and cocktail attire with accents of pink- maybe a pink mustache, sombrero or maracas? A photographer from Distinction magazine will also be at the event to commemorate the celebrations. This is a night you don’t want to miss! Click, for ticket and sponsor information. Interested in helping to design and build the float, please contact Erin Kesler at 490-7794 ext 106. You are invited to join the Komen office team, TKO. The evening includes stories of local individuals living with and surviving cancer as well as information on community resources and opportunities, and discussion to engage the audience. Must register for FREE Tickets. Menpause the Musical - Ferguson Center for the Arts, Newport News. Join us for this fun evening, tickets available at $5 discount in the office. Joan Lunden to share her cancer experience, she advocates for patients like herself - while drawing strenght from their support. Contact JFS for more information. Make sure to present your receipts at Mary's Park and Peninsula Town Center will donate $10 on your behalf! This one-day symposium focuses on the individual pursuit of resilience and survivorship for the young women affected by and diagnosed with breast cancer.